This is one of my go-to chicken recipes. It's seriously simple, but tastes like it's gourmet. With recipes like this, it's super easy to stay on your FreakMode nutrition plan! In a separate bowl, sprinkle milk over both chicken breasts. Dredge the chicken into the dry rub mix, coating well on both sides. 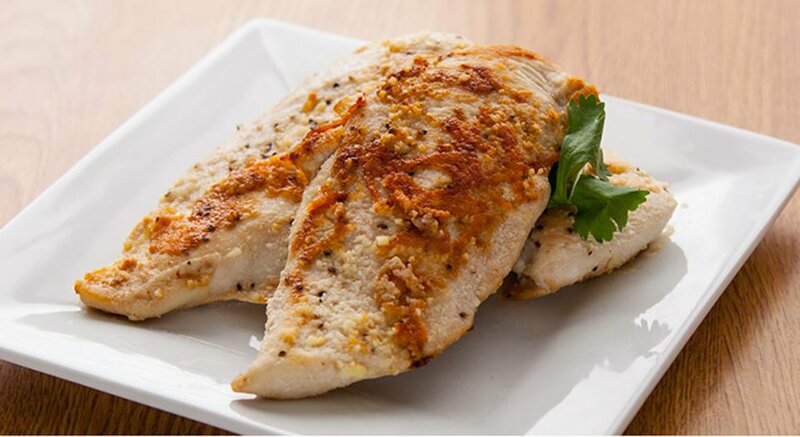 Over medium heat in a nonstick skillet, cook breasts for 7-9 minutes on each side.